As a grandmother of eight, Ruby dedicates her time to supporting future generations. A longtime community advocate, she currently volunteers with local chapters of American Red Cross and the Girl Scouts of America. Ruby is proud to contribute to an organization that works for future generations by improving both communities and the environment. As Earth Economics’ Senior Accountant, Ruby ensures that our funds are in the right places to serve our goals. In addition to managing budget reports, financial statements, and payroll, Ruby advises on financial policies and procedures. She draws on broad expertise gained from over 25 years in diverse accounting roles to keep our finances accurate and organized. 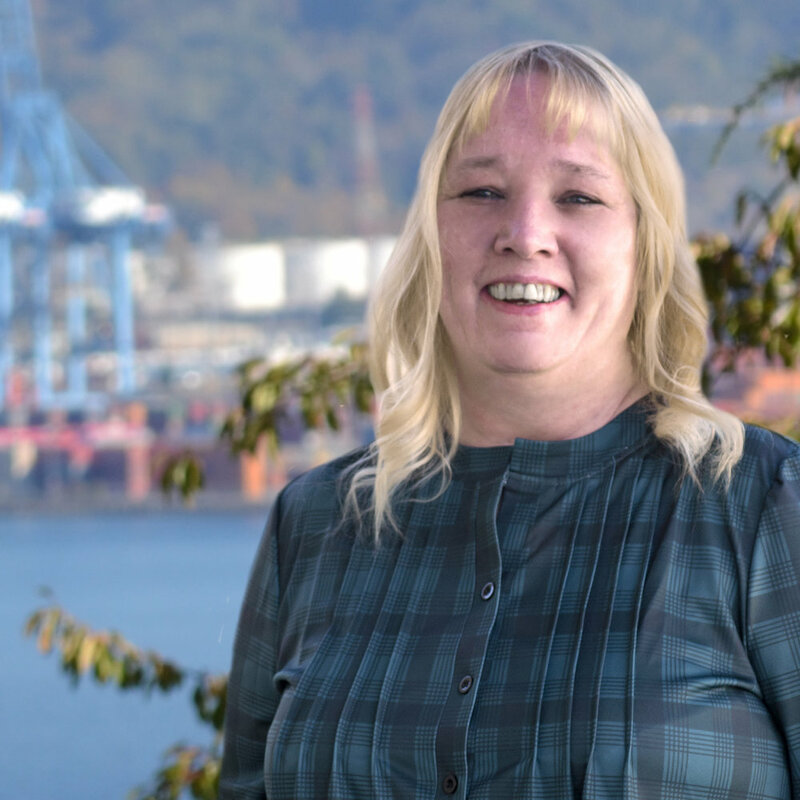 When she isn’t working with accounting software or volunteering, Ruby can be found visiting Tacoma’s parks with her children and grandchildren.